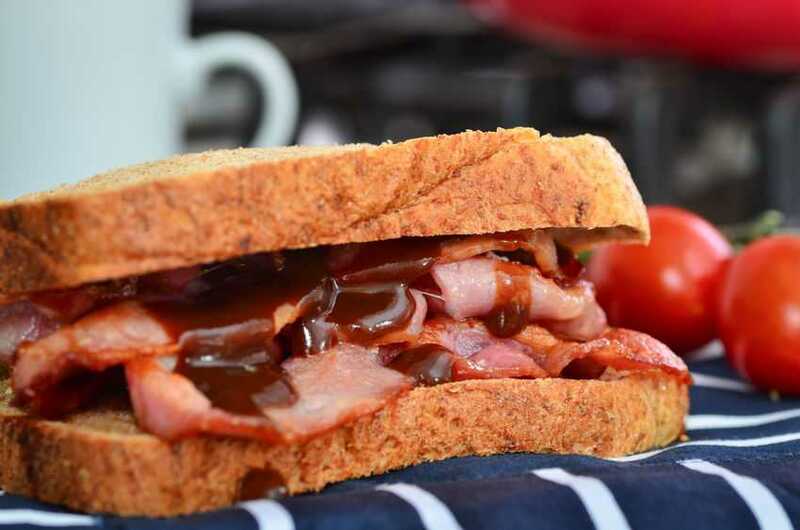 A new label on bacon informing consumers pigs have been ‘Raised Without Antibiotics’ has been launched in major retailers across the country. The pork is marketed by spoiltpig, which has marketed high welfare pork to retailers for a number of years. It comes from RSPCA Assured pigs produced by Brydock Farms, which is owned by Karro. Under the new system, pigs will be treated for antibiotics when necessary, usually on an individual basis. Any treated pigs will then be sold separately under a Freedom Food label, but will not carry the antibiotic label. The label has the backing of the Alliance to Save Our Antibiotics (ASOA), but the National Pig Association (NPA) has urged caution, warning that it ‘must not be used as a gimmick just to sell pork’. ASOA said the initiative shows how major improvements in animal husbandry and welfare can ‘greatly contribute to reducing farm antibiotic use, while still delivering affordable meat’. NPA chief executive Zoe Davies said the product must not be used as a 'gimmick' just to sell. “We are pleased that, in this case, animals can still be treated with antibiotics but we are concerned that consumers will be confused. “There is a very positive story around antibiotic usage in the pig sector. Overall usage is falling year-on-year, including significant reductions in critically important antibiotics, while huge strides have been made in recording antibiotic usage data via the eMB-Pigs database, which will become a Red Tractor scheme requirement this autumn. “There is a major educational campaign underway and encouraging work to find alternatives to antibiotics is underway.